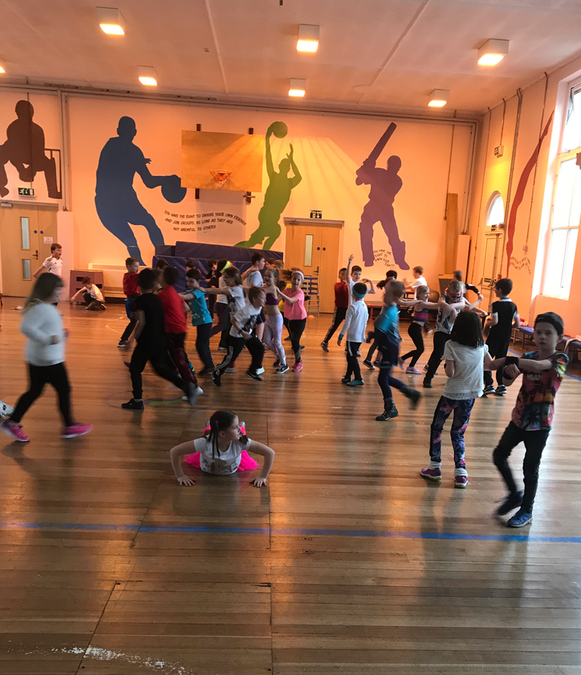 PE sessions - Wednesday Afternoon. 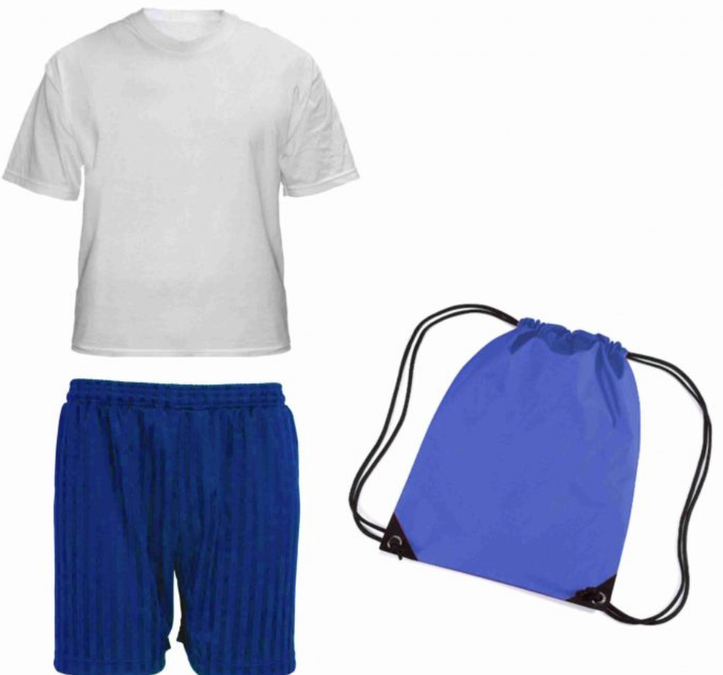 Don't forget your PE Kit-shorts/leggings, t-shirt and trainers! Spelling tests - every Monday. Reading Books need to be available everyday-Once the children have read, the books can be kept at home until the following week. Children can change or have a new book as and when needed. 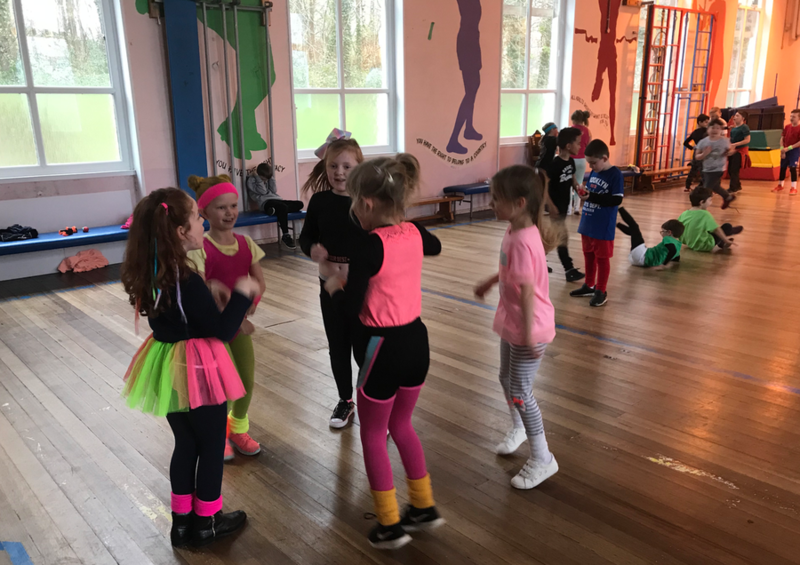 The Year Three children looked amazing in their outfits! 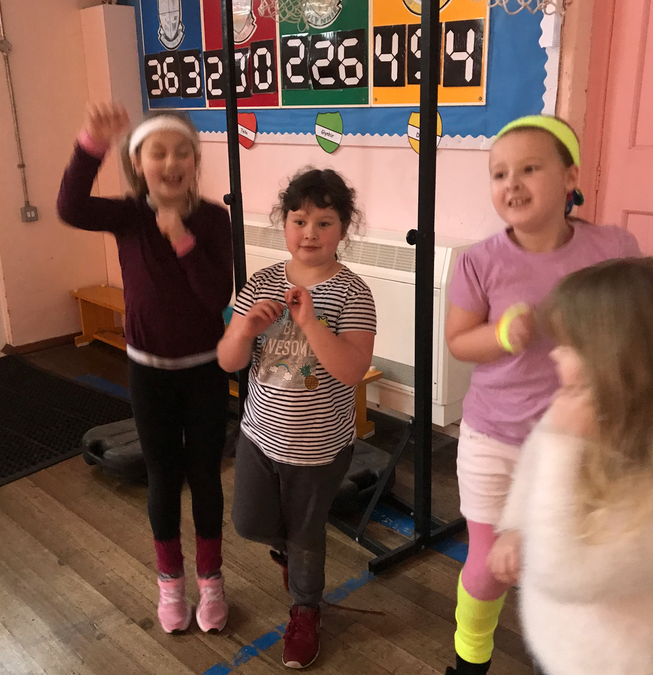 The Danceathon was a great success-we'd like to thank the staff who planned the event for all their hard work! 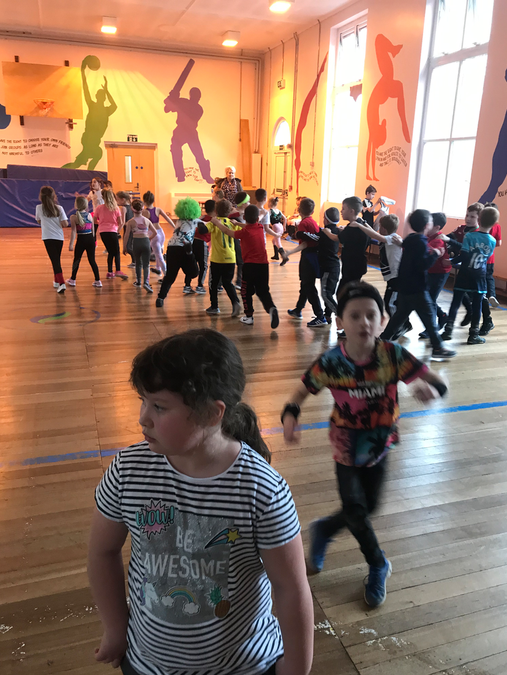 Year Three visited the Llanelli Wetlands Centre on Tuesday 5th February 2019. We had a fantastic day learning all about water birds and the wetlands habitat, despite the weather! We took part in a workshop that taught us more about the different water birds at the centre, tried pond dipping, fed the birds and explored the grounds. A great day! 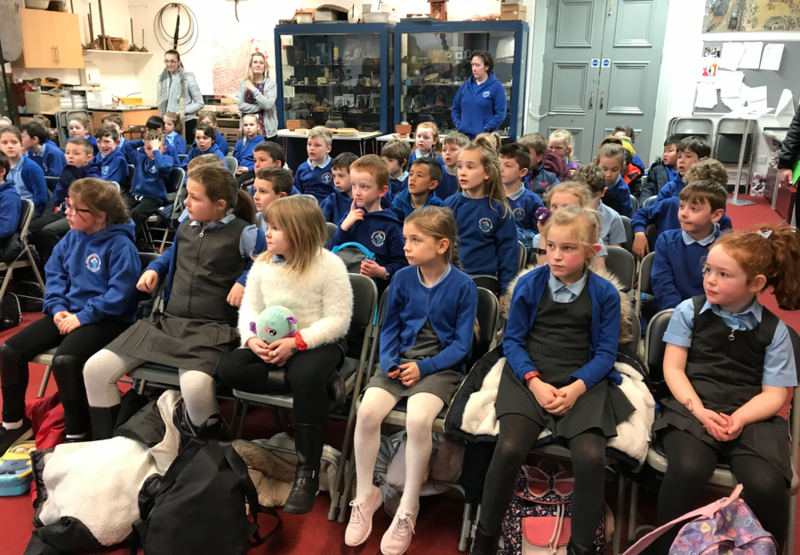 Year Three visited Swansea Museum on Friday the 15th of February 2019. they had an amazing time learning about The Romans and Celts. They had a visit from a Roman Lady who told them about her life as a Roman living in Wales. 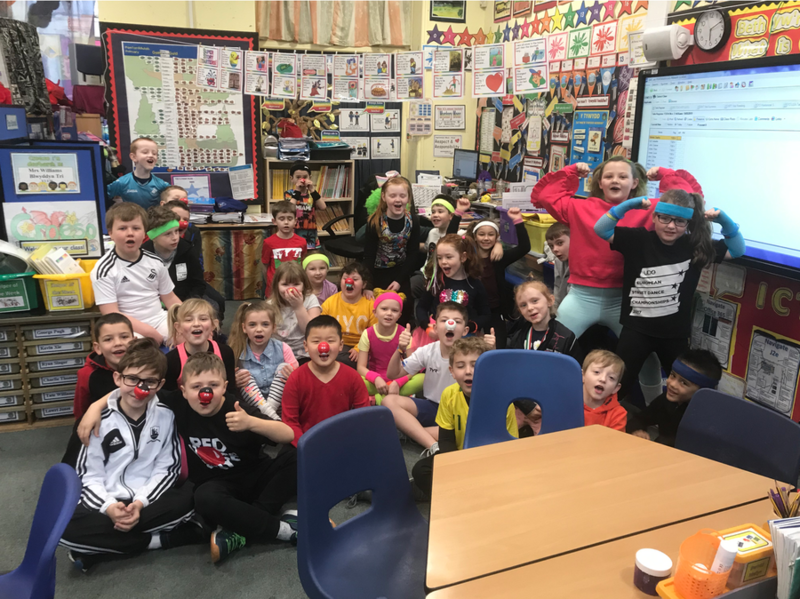 The children had opportunities to explore the wonderful Roman artefacts at the museum and even had the opportunity to dress up as Romans and Celts.